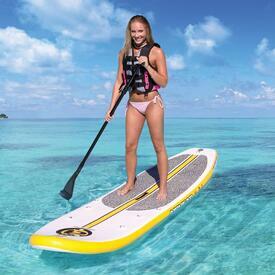 Airhead towables, stand up paddleboards, inner tubes for boating, and more are all on sale at Family Leisure. 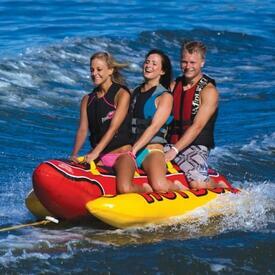 Designed by Kwik Tek, they are forward thinking, with multiple uses and towing methods. 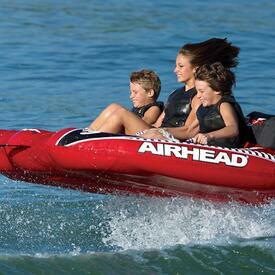 Find two-in-one innertubes, reversible units and more in the Airhead collection. 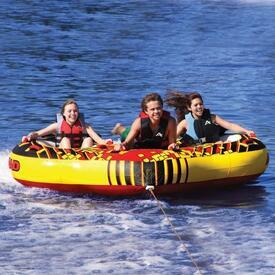 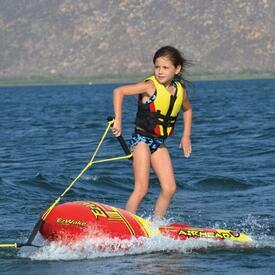 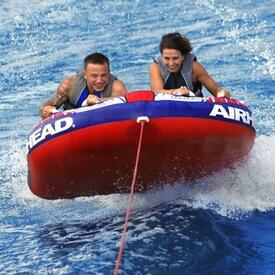 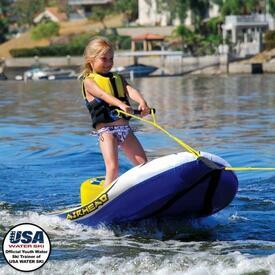 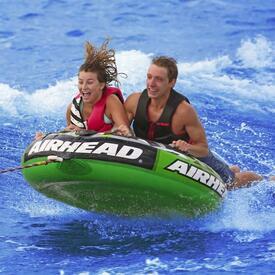 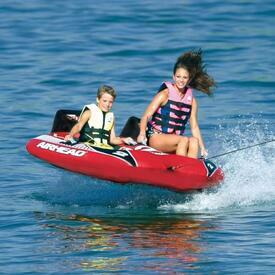 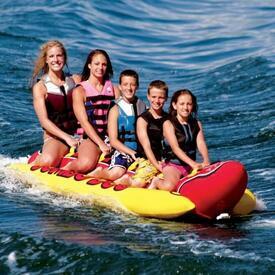 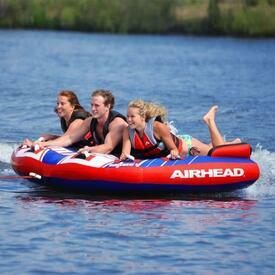 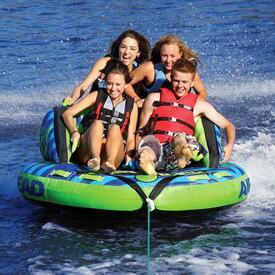 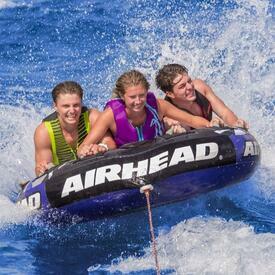 Browse the collection of water sports equipment today. 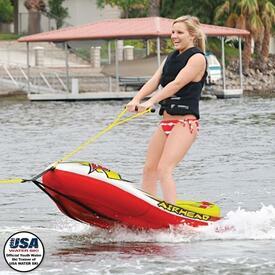 You may come to know and love the innovative spirit found with these items. 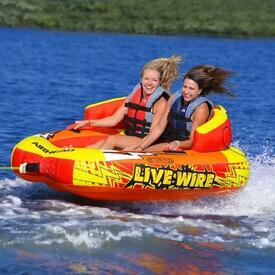 Family Leisure is partnering with this brand to deliver shoppers the absolute lowest prices. 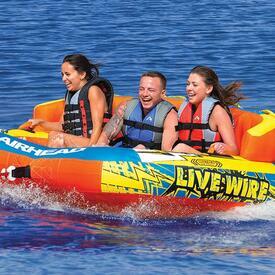 And, if you order from us now, we'll also offer you free shipping to your doorstep, wherever it is in the nation.